I finished the game! This one felt a like it took longer since the holidays happened while I was in the middle of playing, but I finished it! And, surprisingly, I really liked it. Before starting the Final Fantasy Project I thought that Final Fantasy XIII was going to end up very near the bottom of my list. I hated this game by the time I finished my first playthrough of it. I thought I would have to suffer through the entire game again. Imagine my surprise to find myself truly enjoying the game. It's not without it's flaws, but the biggest difference this time around were my expectations of the game. 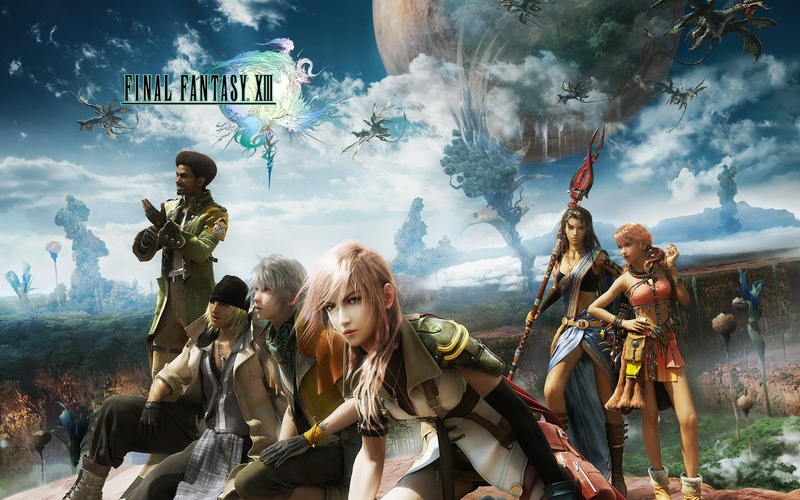 Every person has a different expectation for a game with Final Fantasy in the title, and the first time I played Final Fantasy XIII my expectations were so different than what the game actually was. Now, years later, the game hasn't changed at all but my expectations of it have. This time I went into the game knowing that it would be linear, that there would be no sidequests, no open world to explore, no towns full of NPCs to interact with. This is a game with a linear story to tell and an interesting battle system to keep players entertained along the way. Once I wrapped my head around that, I stopped worrying about my old feelings and just enjoyed playing. There are still two major flaws I ran into in Final Fantasy XIII. The first is pacing. I changed my mentality and learned to love the linear story for what it is and it was great for the first 10 chapters of the game. Then chapter 11 hit. The pace slowed to a crawl. There's a ton of uninteresting, yet required, grinding that happens in chapter 11. Once I reached chapter 12 things seemed to pick up slightly but the pacing never again got as good as it was during the first 10 chapters of the game. Chapters 11-13 just seemed to drag on for too long. But then the game ended and I was mostly satisfied with the ending. My other main issue with Final Fantasy XIII is how badly they present the world to the player. By the end of your time with it you mostly understand the terms the characters have been throwing around all game, but it would go a long way to help new players if the terms were explicitly spelled out in the beginning of the game. During my first playthrough, the story made almost no sense to me. This time I did a little pre-research and I was fine. And yes, I know there is a "Datalog" in the game with lots of information. But if it's critical information it should be presented to the player during the course of playing the game. It shouldn't be buried in a submenu that most people will never bother to look at. Those were really the only two things that still bugged me by the end of the game. 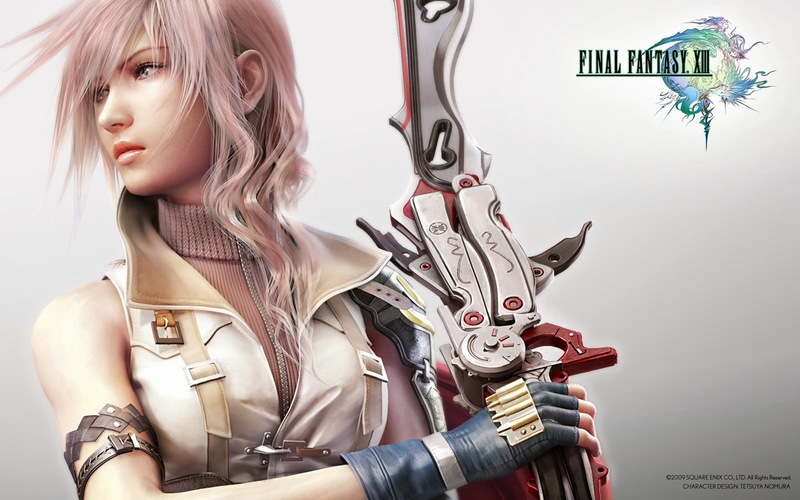 Besides that, I really enjoyed my time with Final Fantasy XIII. It's going to end up much higher in my ranking than I thought. I'm putting it at number 3. I'm amazed I'm putting it at number 3, but after playing through the game again I think it deserves to be there. As a note, I should mention that the Steam PC version worked great for me the entire playthrough. Mid-way through my playthrough Square Enix pushed a patch to enable 1080p resolution and more graphics options. The game now looks fantastic. And the Steam cloud sync of save files let me keep playing easily despite building a new replacement PC in the middle of my playthrough. I can whole heartedly recommend this version just as much as the console versions.